Call it the Proust effect: Memories are often triggered by smells. Scientific studies confirm that out of all the senses, smell offers the best recall. In Scent Memories, the Cut asks people about the scents they associate with different times in their lives. Next up is Ryan Reynolds, actor, noted feminist, one half of this Canadian Ryan duo, and one half of this attractive couple. 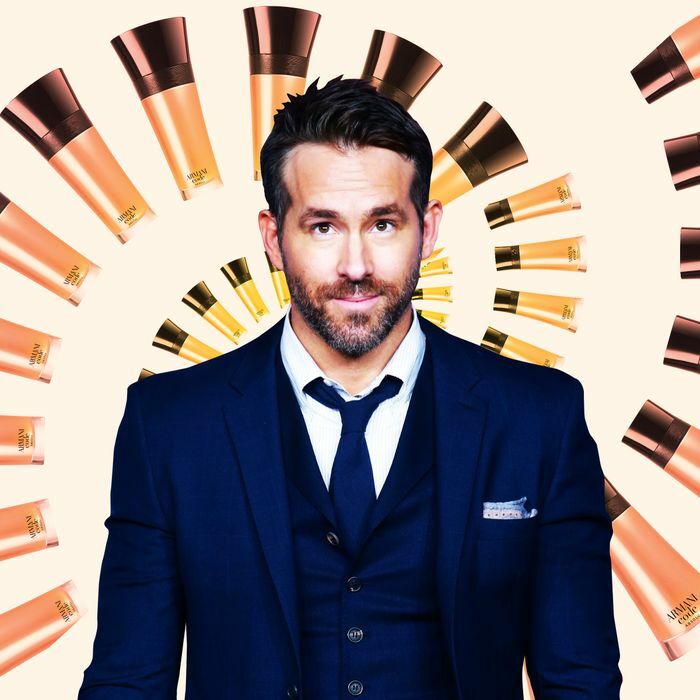 Earlier this year, Reynolds was named the face of Armani Code, Giorgio Armani’s line of men’s fragrances. Last month, his campaign for the new Code Absolu fragrance dropped, featuring a short film starring the actor and directed by Reed Morano. The Cut caught up with Reynolds to talk trees, brake fluid, and a mysterious candle. My first scent memory is: Firewood. I grew up in Canada and in the wintertime you usually had a fire going. The first smell I remember is firewood from a Christmas when I must’ve been around four years old. Happiness smells like: A little baby’s head. That’s such a corny answer but a baby’s head is a good smell, man. Heartbreak or loss smells like: Emptiness and the absence of scent; a void. It smells like a cold day when you can’t really smell anything but carbon. Regret smells like: Oh my gosh. A bit like my 1994 Nissan Centra which was a bit of a lemon. It was one of my first cars and it broke down every hour. Vacation smells like: Trees, for sure. Evergreen trees and Douglas fir trees. I know most people are probably thinking “beach” or something like that, but for me a vacation is the mountains. Sunday morning smells like: Pancakes, because I’m making those for my kids. Monday morning smells like: Very sober. Very, very sober. The worst smell is: Brake fluid does not smell good. It’s a pretty gross smell. It’s also the smell of anticipation that something is about to go terribly, terribly wrong. If I could have one smell on my hands forever: Does anyone really want a smell on their hands forever? I’ll probably just take hand sanitizer, really. 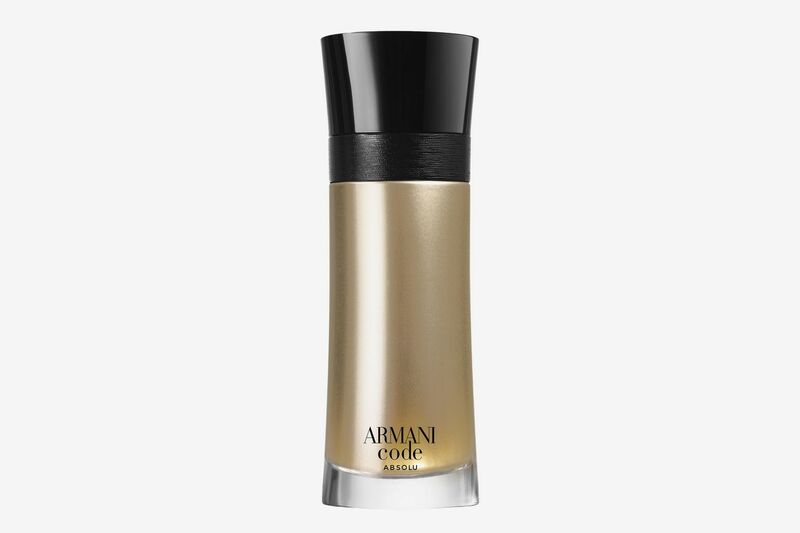 I smell like: Armani Code Absolu! But I wouldn’t use the same descriptors someone in the fragrance industry would use. To me, it smells like warmth. Approachable warmth.